The Crossfire Minute: Freedom, Stay Out of Spiritual Jail! Freedom, Stay Out of Spiritual Jail! Freedom means staying out of jail. Sounds simple doesn’t it? Paul said “It is for freedom that Christ has set us free”! He penned this scripture to a people being enticed back to spiritual slavery…..the believers in Galatia. They had received ‘good news’. Jesus set them free from the slavery of the Law of Moses; the incarceration of the ten commandments and regulations that bound them to spiritual death at each and every violation and transgression of sin. They were a people who joyfully celebrated freedom….figuratively leaping from the darkness of the jail cell and into the daylight of spiritual freedom through Jesus. They experienced true freedom of spirit and soul…..living on the edge by the leading of the Holy Spirit, applying the discipline of the Word, and walking in the faith and grace of the new covenant. Then….teachers of the law came to entice them back to the old ways…the ways of regulations, outward appearance, and tradition. Enticing them to the predictability of formulas, the co-dependency of family, and the security of a jail cell. So it is today. 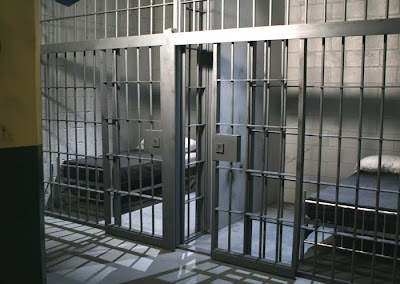 Many believers are being enticed back to jail; back to the incarceration of church formulas, punch card church life, co-dependant family relationships, and the safe feeling of spiritual ‘jail’. Let’s face it….living by the leading of the Holy Spirit is risky! It defies the norms of culture. On one hand there are the believers who select and attend church because of tradition. They prefer the low risk security of predictability. 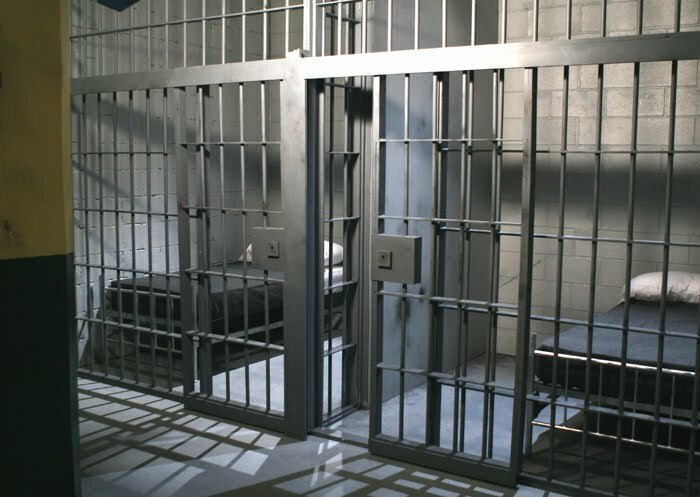 On the other hand there are believers who stay away from churches….even the churches with life, substance and a vibrant flow of the Spirit, because of the safety of their personal ‘God and me’ jail cell. Neither person is free. Both are choosing spiritual incarceration…..one the tradition of organized religion….the other the tradition of personal religion…..one the safety of group incarceration..the other the safety of individual incarceration. Neither is experiencing the freedom for which Christ set them free!! The Holy Spirit is wooing many to the freedom of a life in the Spirit. A life of abundance and fullness, serving God, building people and reaching beyond internal walls to the freedom and blessing. The Holy Spirit is wooing us to engage in spiritual life….with others! He is wooing us to freedom from restraint of culture and comfort. He is wooing you! Are you responding? Click here to read more about the battle for spiritual freedom.